A new challenger will be entering the battle royale genre, and it’s Call of Duty: Black Ops 4 – Blackout. And Nerd Reactor will be giving away a bunch of codes for the game’s battle royale Beta for the PS4. In addition, Activision and Treyarch have released the new gameplay trailer that shows off some intense action and multiple levels inside a building. Yes, players will be able to drive vehicles and fly helicopters. The beta’s end date for all platforms end on Monday, September 17th. Call of Duty: Black Ops 4 will strictly be a first-person shooter multiplayer game. (Sorry, fans of the campaign mode.) However, there will be plenty of modes for online like the classic team deathmatch, zombie modes, and the battle royale mode. 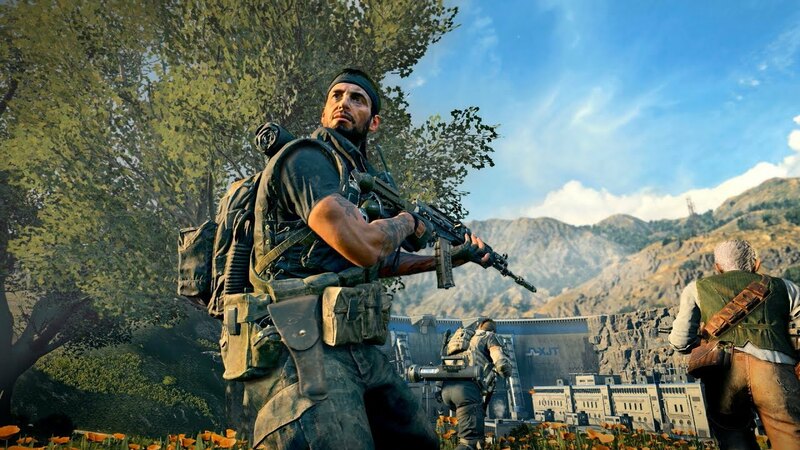 The post Call of Duty: Black Ops 4 – Blackout Battle Royale PS4 Beta Codes Giveaway appeared first on Nerd Reactor.